Nothing helps cool off a sweltering day in the middle of a hot summer quite like a tall glass of refreshing iced tea. 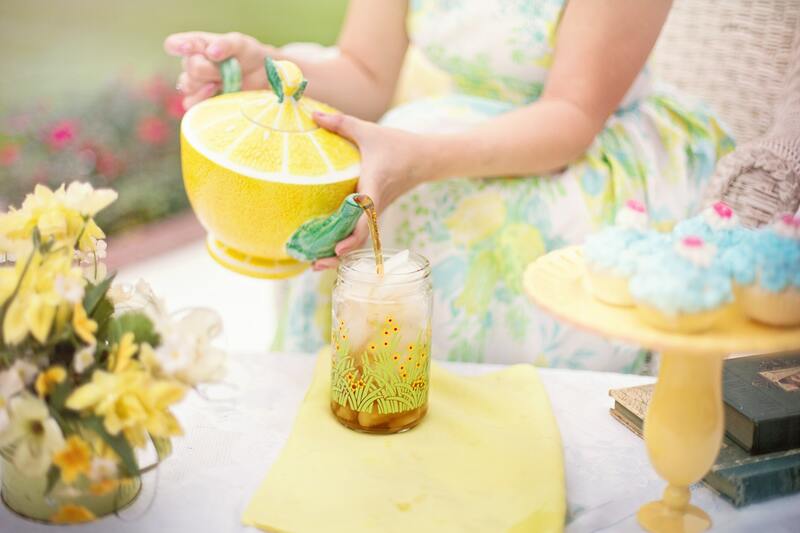 Whether you prefer creamy iced tea with hints of vanilla or tangy brews enhanced by tart lemons, iced tea is an easy-to-brew beverage that brightens up any tea party or backyard barbecue. Brewing iced tea with tea bags is not only a simple method, but also one that allows extreme versatility when it comes to flavors. You can create fruity iced teas that complement décor at a fancy brunch, blend sweet teas that pair perfectly with savory Southern dishes or make creamy, vanilla-infused teas that are smooth and delicious. Find out how to choose the right tea bags and make delectable iced tea that cools and refreshes. Why Should I Use Tea Bags? While most tea masters brew tea using loose leaf tea, there are several benefits to brewing iced tea with tea bags. Tea bags are convenient and allow you to brew iced tea recipes with ease. Since the loose tea leaves are already contained in the bags, you don’t need to worry about purchasing other tea tools such as strainers or tea balls. For higher-quality iced tea, you'll want to pay attention to the tea bags you are using. Tea masters often avoid tea bags because they contain the dust and fannings of leaves rather than the whole leaves. The broken leaves lose more essential oils through evaporation, which can lead to stale and dull-tasting teas. While tea bags generally get a bad rap among tea connoisseurs for having less flavor and health benefits than tea leaves, there are still some great options. Tea bags don't have to be all bad news as long as you know what to look for. Their convenience makes them a great choice, particularly for brewing iced tea. When selecting tea bags, look for larger sachets that allow the tea leaves to absorb water and expand. This extra room enables further infusion of flavors and aromas for a better tasting tea. Avoid tiny, cramped tea bags and instead opt for larger size tea bags. Tea socks, pyramid-shaped bags and tea pouches are all great choices when it comes to making iced tea with tea bags. Select tea bags that contain whole leaves whenever possible to maximize flavor. Now that you know which tea bags to use, let's get to the nitty gritty of the brewing process. 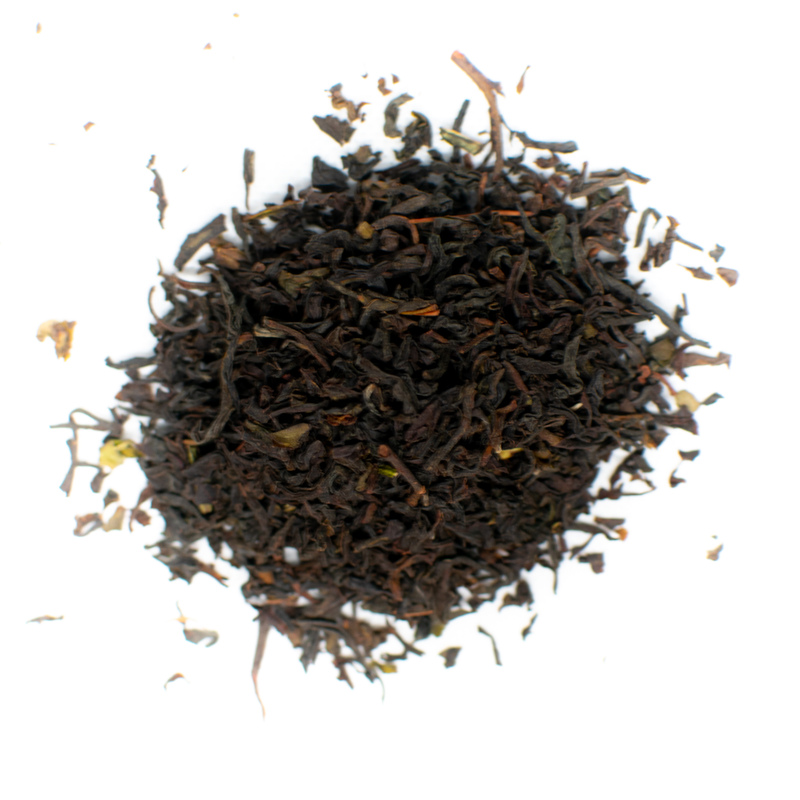 To make a standard brew of iced tea, start with 3 to 4 black tea bags. 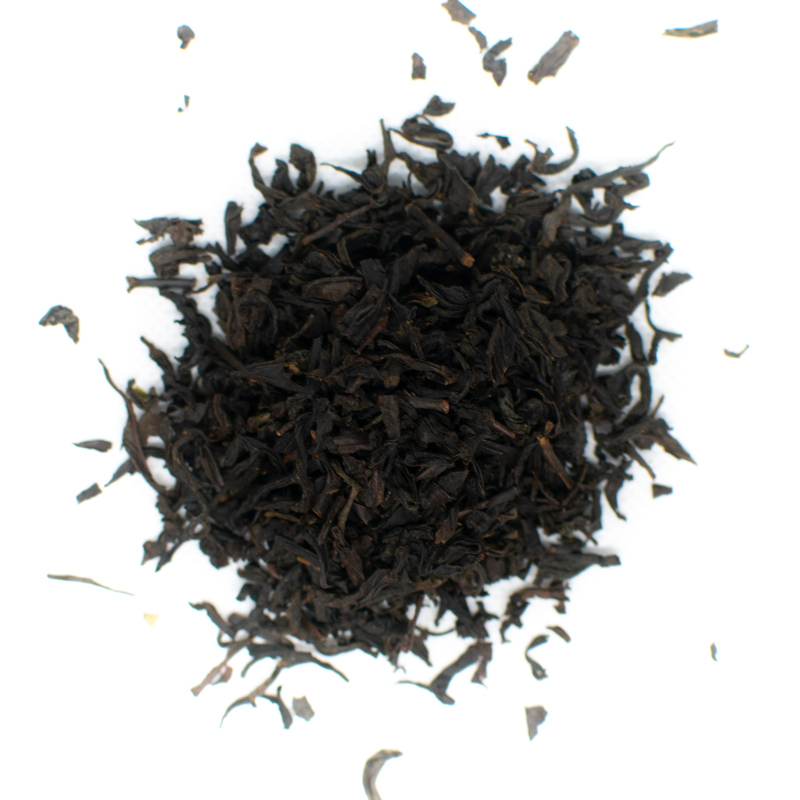 You can use any black tea you like, although Ceylon and Keemun black teas work best since they won't become cloudy when cooled. To prepare iced tea, you brew just as you would a normal pot of hot tea. Add 2 cups of water to a pot or pan on the stovetop. Bring water to a boil, turn off heat and immediately add the black tea bags. Most black teas can be brewed using water temperatures between 200 and 212 F. If you decide to use a more delicate black tea such as Darjeeling tea, heat your water to 180 or 190 F instead. For the most accurate results, use a tea kettle with temperature controls or use a thermometer to monitor the temperature of your hot water on the stove. While not as sensitive to temperature as green tea, some black teas can still develop astringent flavors if brewed too hot. Allow the tea bags to steep for 3 to 5 minutes at most. If you brew longer than 5 minutes, the tea will develop bitter flavors or become too strong. Steep for 3 minutes and taste every 30 seconds to ensure your desired flavor. After steeping, pour the tea into a pitcher and allow to cool for 5 to 10 minutes. Once the tea reaches room temperature, add 2 cups of cold water to the pitcher. Stir and refrigerate for 2 hours before serving. Once the tea is cold, fill glasses with ice cubes for serving. If desired, add 1 cup lemon juice to the tea to make it an Arnold Palmer and garnish with lemon slices and mint leaves for a beautiful display. To make a fruity iced tea, you can use fresh fruit or a fruit-infused syrup. Most high-quality tea will use fresh fruit instead of syrup, although syrup is a good alternative if you don't have any fruit on hand and need to make iced tea last minute. The beauty of fruit-infused iced tea is that you can use a variety of fruits to explore new flavors. Some of the most popular iced fruit teas include raspberry, passion fruit, peach, cherry and strawberry tea. Start by brewing just as you would for normal iced tea. Boil 2 cups of water, steep 3 to 4 black tea bags for 5 minutes maximum, add 2 more cups cold water, pour into a pitcher and refrigerate for 2 to 3 hours. For sweeter fruit tea, add 1/2 cup of sugar to your black tea brew in the pitcher. Next, cut and add about 1 cup of your choice of fruit. You can use a variety of fruits for a mixed fruit iced tea or stick to just one flavor. In addition to the flavors above, you can also use oranges, pineapple, apples, grapes and kiwis. For a blended option, puree the fruit of your choice before adding to the tea mixture. Mix the fruit and tea well. Serve in chilled glasses with ice cubes and garnish with a sprig of mint or basil. Pair with a tea cake for an afternoon tea party or brunch event. If you prefer creamy iced teas, opt for a vanilla blend that offers a full-bodied tea drinking experience. 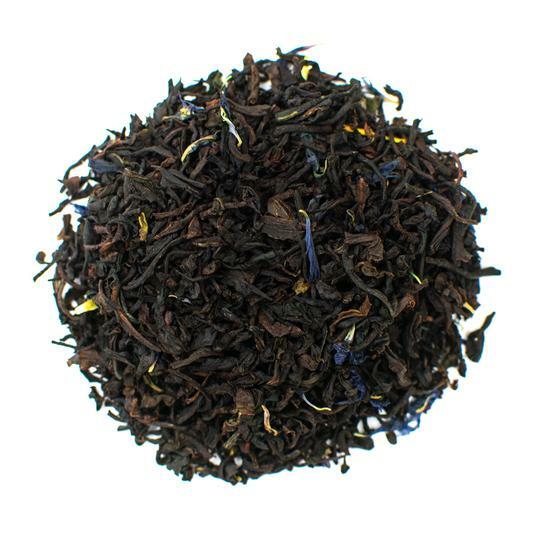 Try our Earl Grey Cream Tea, which is a black tea mixed with French vanilla and infused with bergamot. 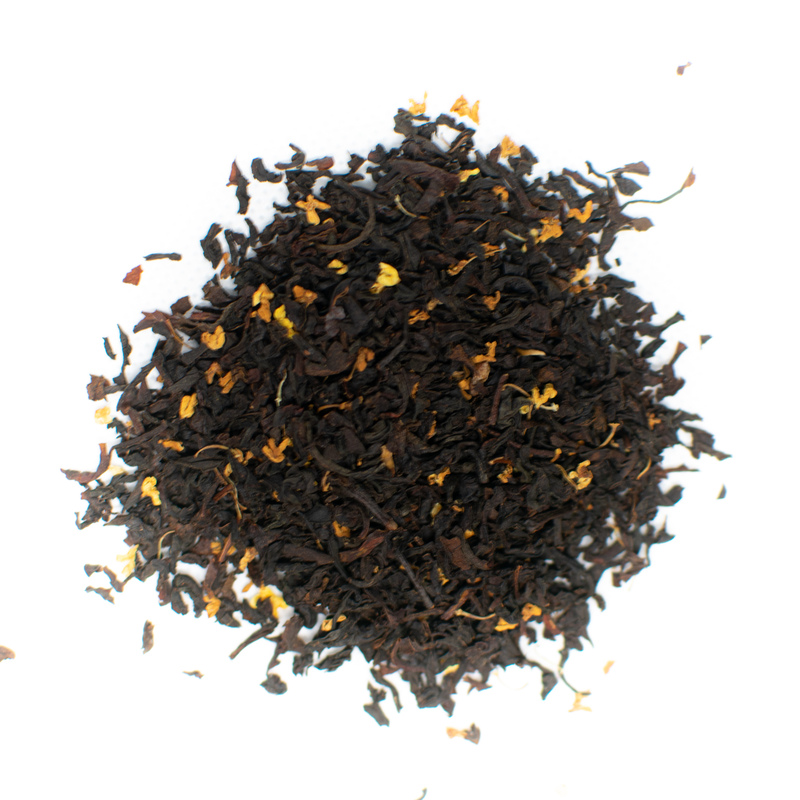 The smooth vanilla flavor counteracts the bitter, astringent quality of black tea resulting in a sweeter, smoother black iced tea. Heat 4 cups of water on the stove as you would for normal black iced tea. Add 3 to 4 vanilla-flavored tea bags or use standard Sencha tea bags. 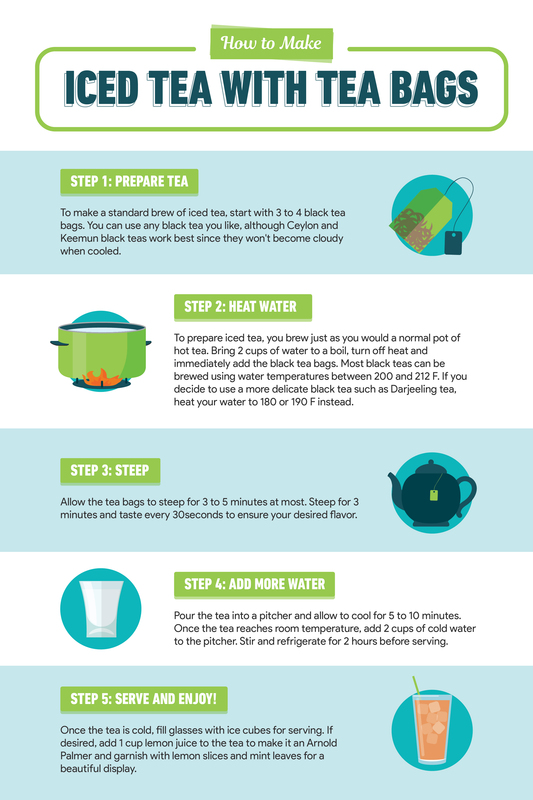 Allow the tea to steep for 1 to 2 minutes before transferring to a pitcher and allowing to cool for 2 hours. Squeeze one full lemon into the pitcher or use 1 tablespoon of lemon juice. To sweeten, add 1 tablespoon of simple syrup or another sugar syrup alternative. If you prefer to use granulated sugar or honey, add these sweeteners when the tea is still hot since cold water doesn't dissolve solids well. For added indulgence, add a dollop of vanilla ice cream to each glass before pouring the iced tea on top. To make iced green tea, start by using your favorite green tea bags instead of black tea. Bring 4 cups of water to a boil and allow to cool for 1 minute. Add the green tea bags and allow to steep in a covered vessel for 5 minutes. Stir in 2 cups of cold water, sweeten to taste and serve over ice. Since black tea contains naturally occurring caffeine, you can use iced tea as a pick-me-up in the afternoon or as a way to kick start your day. Settle in with a magazine by the pool and invigorate your taste buds with strawberry iced tea or mellow out with a simple glass of classic iced tea on the porch. Sip a cold brew and enjoy the fruits of your labor.